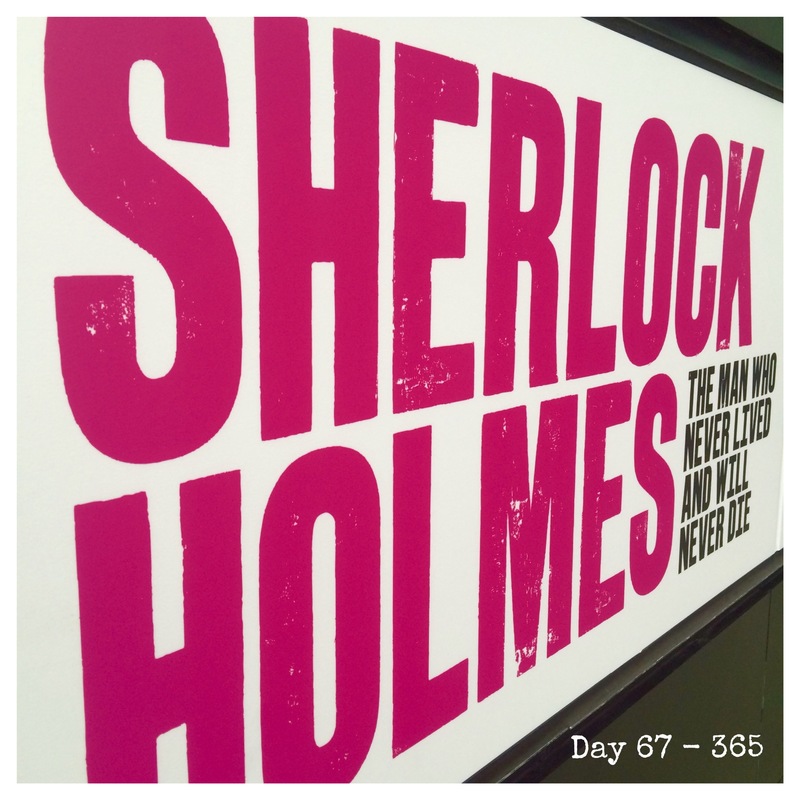 Part of my Christmas present from Sarah was tickets to see the Sherlock Holmes exhibition at The Museum Of London. She booked them to coincide with our trip to the capital to attend the Country 2 Country festival at the O2 arena. Sherlock Holmes is one in my favourite works of fiction and I adore the old films with Basil Rathbone and Nigel Bruce. I thoroughly enjoyed the exhibition and seeing all the items on display.